BMAS have scheduled a one-day course on acupuncture as a treatment for osteoarthritis, focussing on the hip, knee and other large joints. The course is comprised of lectures, demonstrations and practical sessions to refresh existing skills to improve your expertise in this field. 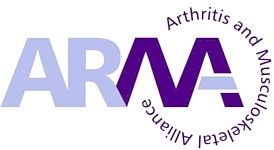 This course is for regulated health professionals who use acupuncture in their practice and would like to revise or improve their knowledge and skills in the management of patients with osteoarthritis.